On Saturday, Letter Month begins again. This is my third year participating, and even though I ended February last year feeling a little bit burnt out, I’m really excited to jump in again. This year, I plan to try to send at least one letter every day through the month of February, including Sundays and holidays. (To see the challenge guidelines, see the Letter Month website). I have two things on my side again this year: 1) Valentine’s Day…I am already working on creating my Valentines so I can have them at the ready for mailing on February 1st, and 2) my trip to SanFrancisco where I will be bringing a slew of postcard stamps (even though more than half of the people I correspond with are going to be there with me). I also downloaded the Letter Month planning calendar and put it in my datebook so I can keep track of my plan and progress for the month. In addition to sending one letter every day throughout the month, my other goals are to spend out some more of my paper/stationery/washi tape stashes, to be more creative with the ol’ mail art (I feel bored by my attempts lately) and to beat last year’s number of 41 letters mailed. I will be posting my mail daily on Instagram (I’m @adamihasegawa over there) and I’m planning to do a mail round-up each Sunday during February to show what I’ve sent and received during the previous week. Are you participating in Letter Month? Are you doing anything special to celebrate? I am still undecided about participating. I probably will write but not every day I think. I liked it ánd felt stressed last year, just don’t want to repeat that. You’ll love it! It always sounds good and a great idea to! So why not? 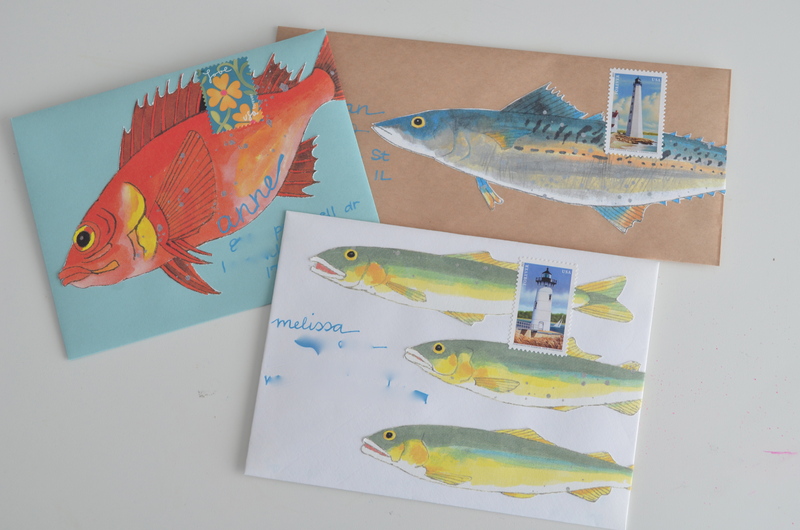 It seems like a really fun idea, I’m considering having my 3 year old participate and send people mail! She loves sending it and I’m sure all her family members would love to receive it.